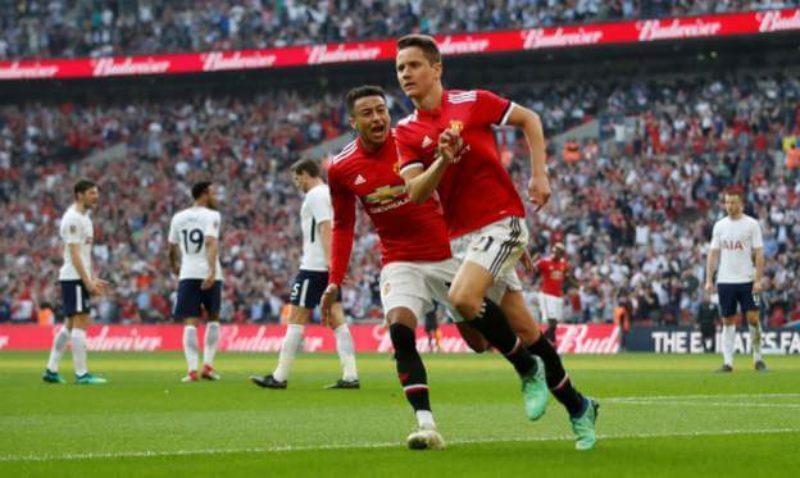 Ander Herrera’s second half strike fired Manchester United into the FA Cup final with victory over Tottenham at Wembley. The Spaniard drove a low shot past goalkeeper Michel Vorm in the 62nd minute to take Jose Mourinho’s men to a record-equalling 20th FA Cup final. The defeat also condemns Tottenham to an eighth consecutive FA Cup semi-final defeat. Dele Alli had put Spurs ahead in the 11th minute, after latching on to Christian Eriksen’s low cross. 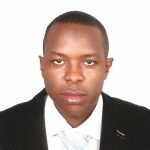 But Alexis Sanchez leveled the score in the 24th minute, heading home a Paul Pogba cross before Herrera scored the winner mid the second half. “I’m really happy of course. We are in another final and we’re getting used to being in finals. “This club is all about titles and finals. The centre-backs did an amazing job,” Herrera told the BBC. Jose Mourinho’s side will play Chelsea or Southampton, who play in the second semi-final on Sunday.